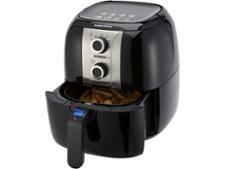 DeLonghi Multifry Young FH1130 air fryer review - Which? 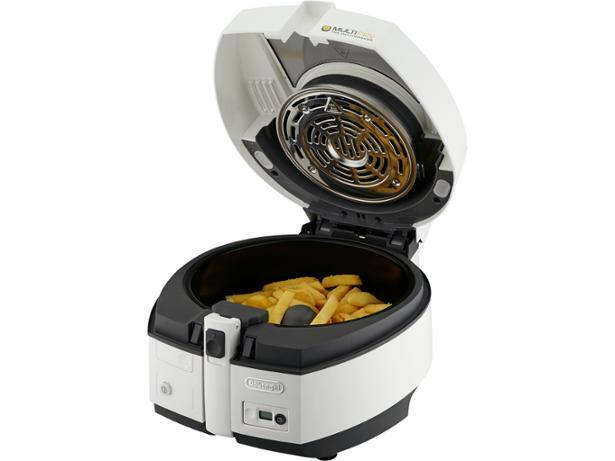 The DeLonghi Multifry Young FH1130 is one of the faster air fryers we've tested - chips take 35 minutes, and you don't have to wait for it to heat up. But that's not much use if the chips aren't tasty and evenly cooked, so read the full review to find out what we made of this DeLonghi air fryer. We have tested 34 air fryers and found that there are 2 Don't Buys and 10 Best Buys. 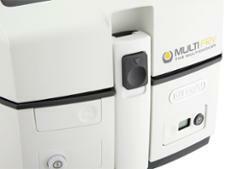 Find out which air fryers excelled in our testing and discover the worst air fryers to avoid. Whether you're looking for an air fryer that's under £100, cooks quickly or can feed a large family, we've picked the best models. 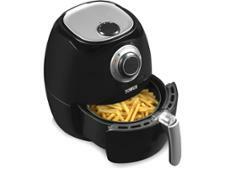 Philips Airfryer vs Tefal Actifry - which one should you buy? Which? 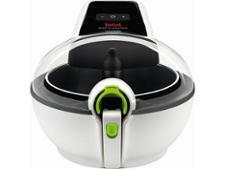 compares the Philips Airfryer and Tefal Actifry to help you choose the best health fryer for you. Find out the pros and cons, which brand is most likely to last, how owners rate them and how well they make chips. 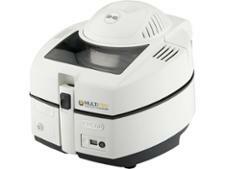 We explain what to look for when buying an air fryer or low fat health fryer. Find out how useful features like smart controls and variable temperature settings are, what size is right for you, and how much you need to spend.